Coyne Glass & Glazing is a SILVAGLAZE authorized dealer. SILVAGLAZE units have high insulation qualities as they use a glass with silver based low emissivity coating. They also have excellent light transmission, this allows for the suns natural energy and light to flow into your house. SILVAGLAZE is available in double and triple glazed window options. The combination of the use of low-iron extra clear glass, silver based low emissivity coating, argon gas filled cavity and warm edge technology, allowing you to achieve U-Values as low as 0.6W/Km2. How do I upgrade my existing windows? If you are interested in upgrading your windows, you can do this by changing your glass to SILVAGLAZE. This is ideal for those whose existing window frames are of a high standard but was glazed with a less efficient glass. This allows you to improve your windows at minimal cost. 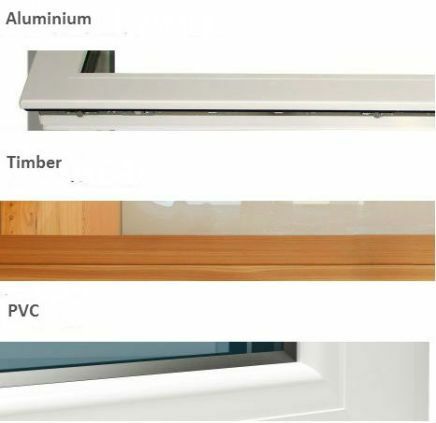 SILVAGLAZE windows have the best combinations of high thermal insulation, which means a low U-Value along with a G-Value that is not too high. These windows also have excellent light transmission.